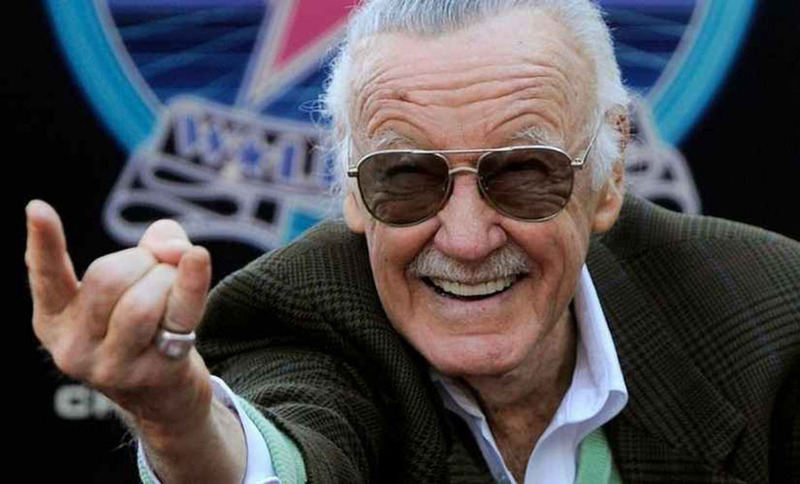 Stan Lee, Marvel’s legendary father, was taken Wednesday evening to the hospital after shortness of breath and an irregular heartbeat. However, he went back home Thursday morning and even joked about being too rushed. He is 95 years old. Lee appeared on camera when he attended the soon-released Black Panther film premiere, which was held on Tuesday. So when TMZ first informed about the 95-year-old legend being taken to the hospital, his fans and public became shocked. He even joked about his “rushed” visit to the hospital. “I’m glad I spent that evening in the hospital. It did me a lot of good. It probably did my fans a lot of good. It kept me off their backs for the evening,” he said. “But I’m feeling good now and I can’t wait to get in there and tangle with all the competition,” the Marvel co-creator joked in a KABC-TV interview, in LA. Lee then thanked the public and said he considered “nice” to know that, “somewhere in the world,” there was still “people who care about” what he says or does. This is not the first time that health issues interfere with Lee’s career in these past years. 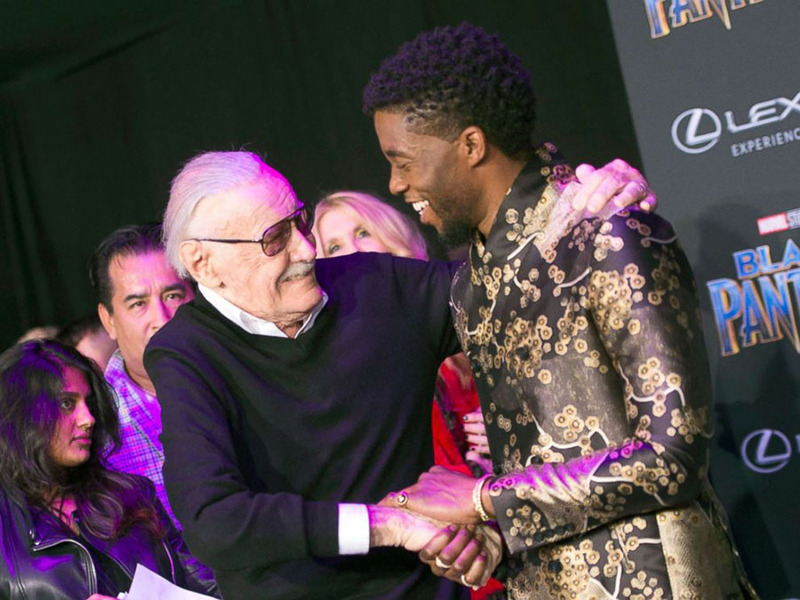 It’s not a secret that the Marvel’s co-author has a pretty tight schedule, and that he’s used to be invited to many public and private events – like premieres. However, as KABC reported last year, he had to cancel his appearance in two different comic conventions. Lee is known for being the creator of many of the most amazing and celebrated superheroes – like Spiderman, Captain America, the Incredible Hulk, Thor, etc. The legend is the former editor-in-chief and later publisher of Marvel Comics. He first introduced these characters into the market using amazing comics. However, they liked so much, that many of them were taken to the big screen since a few years ago, and now they have their own movies. Lee has even often appeared in some of those Marvel films. Born in Manhattan, New York, Stanley Lieber started making his comics in 1939. He first worked in the predecessor of Marvel, Timely Comics. Lee is one of the artists in the entertainment industry who has been accused of sexual misconduct. Earlier this year, he was accused of harassing caretakers, some of his allegedly groping, and nurses. However, his lawyer said that Lee had denied all the accusations against him. A nurse representative of a caring company, on the other hand, said that Lee was “polite, kind and respectful” to the nurses. His wife of 69 years passed away in 2017 at 93-years-old.